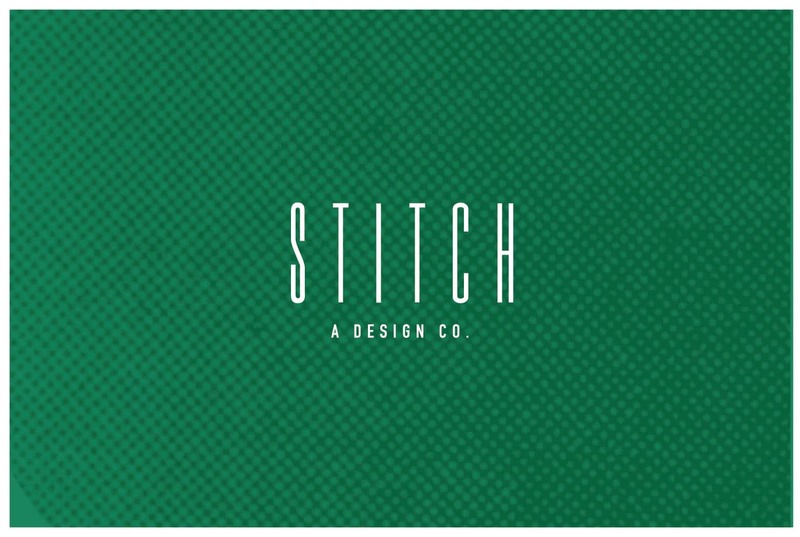 Stationery « Stitch Design Co. 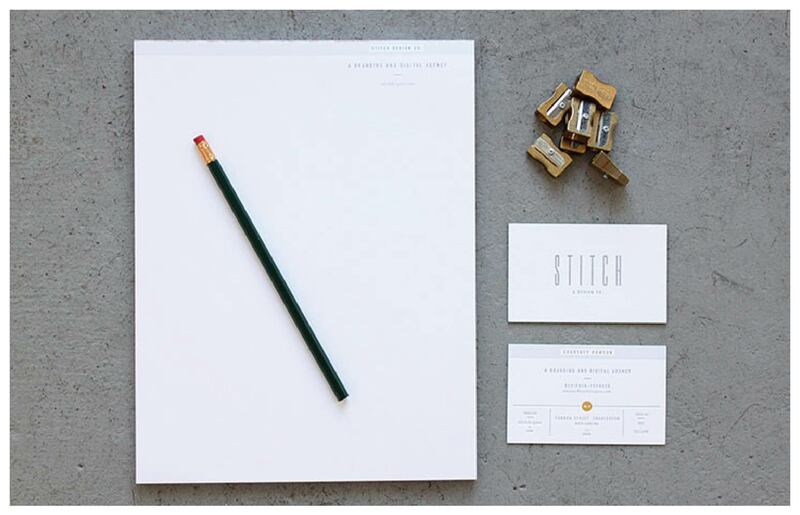 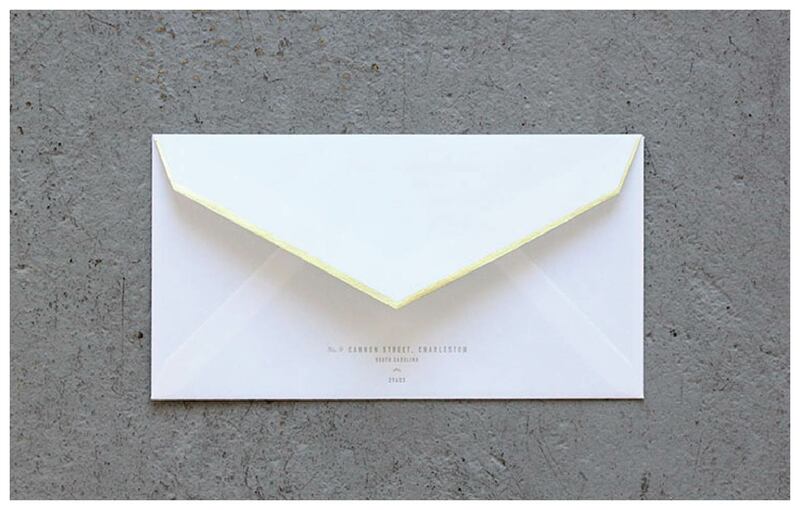 Along with a new website and blog, we’ve recently updated our stationery package. 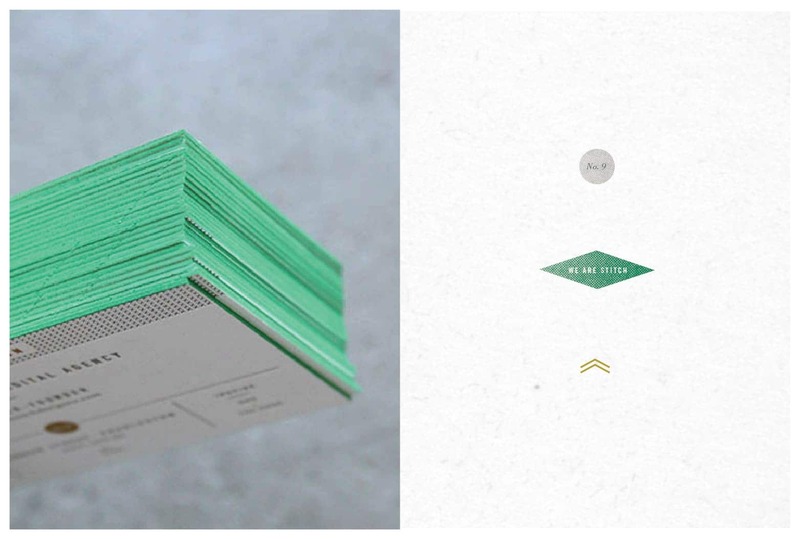 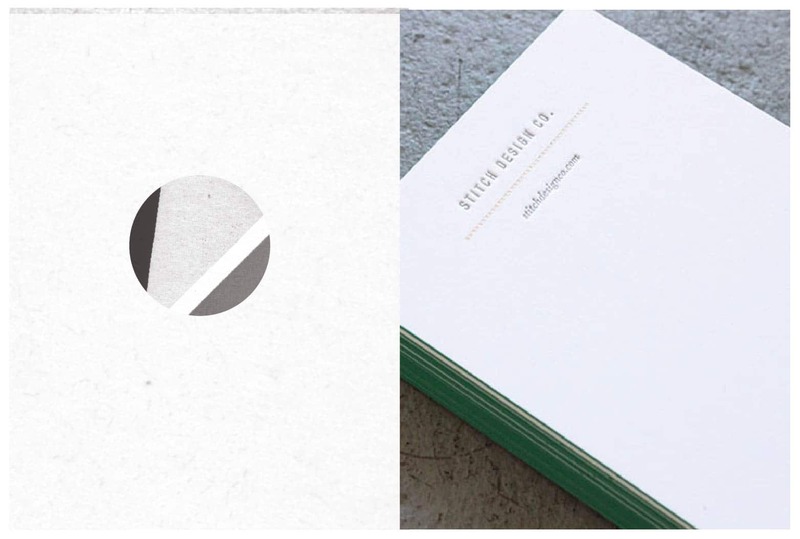 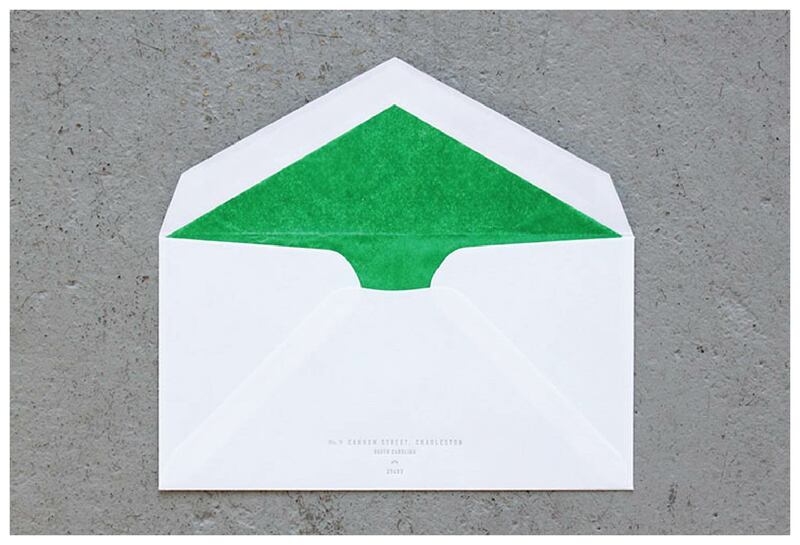 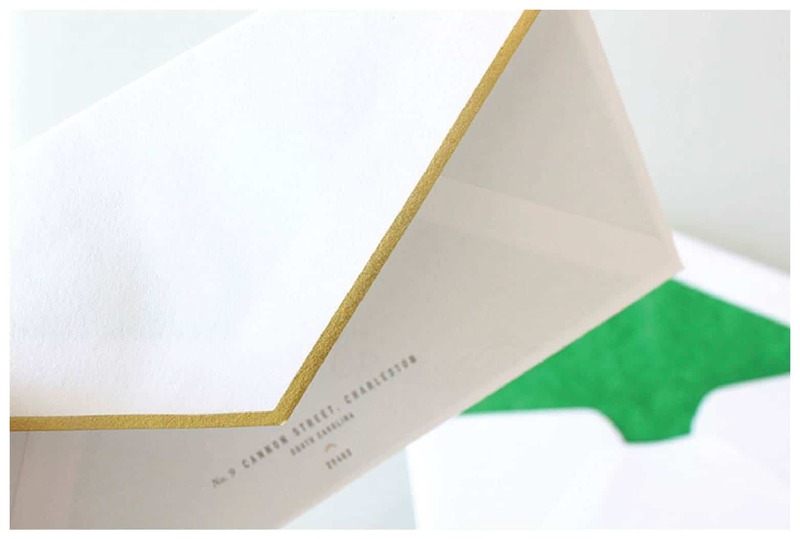 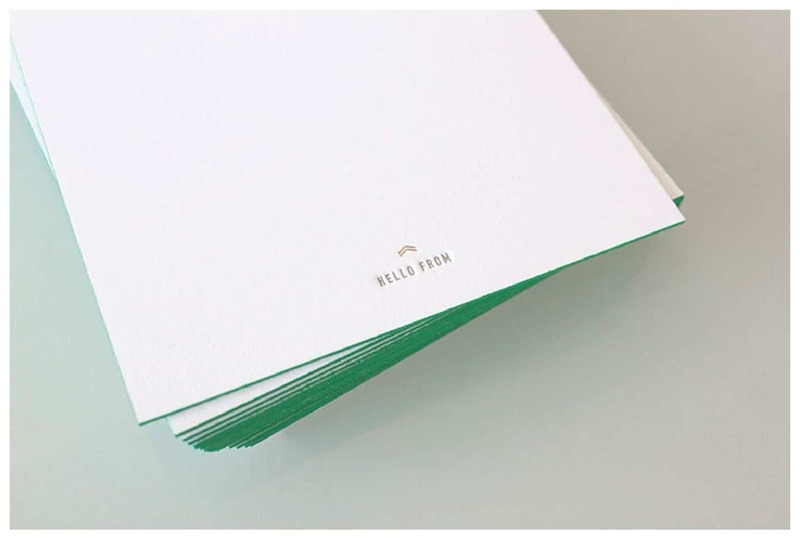 Gold foil, letterpress, green edging and tiny details are the elements that define our new look. 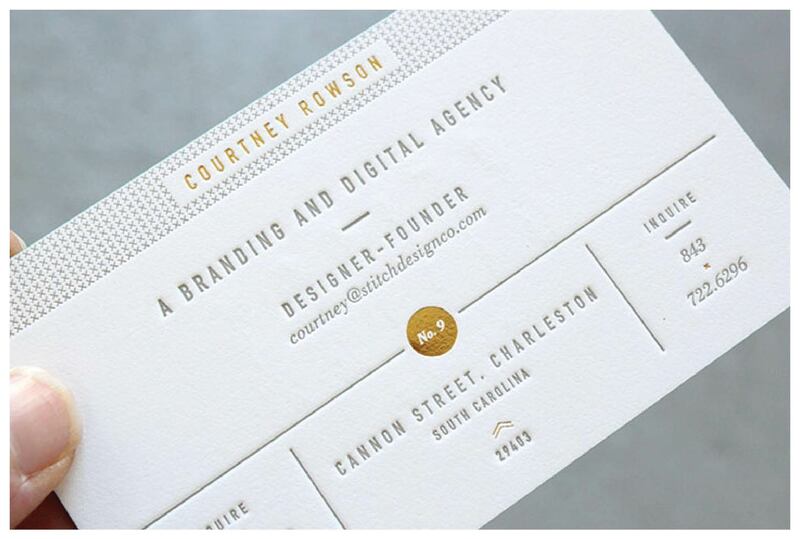 We are currently infusing the new look into our office. 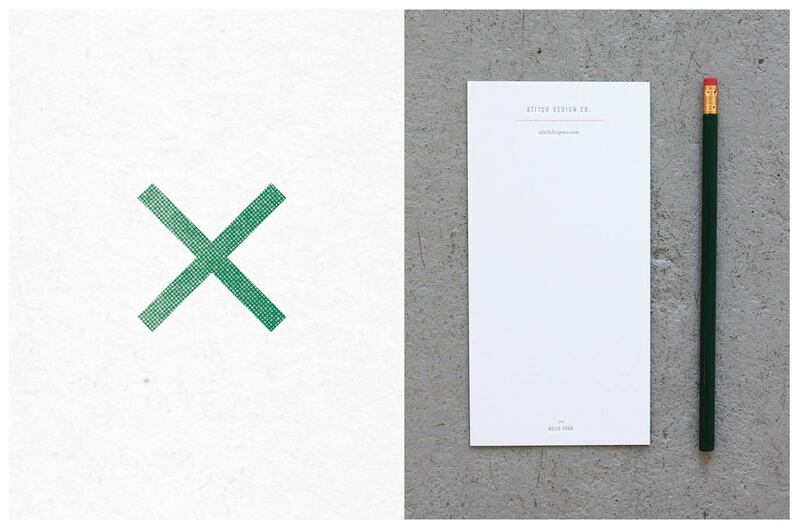 We’ve changed the door to green and covered our store front windows with tiny gold “x’s” . 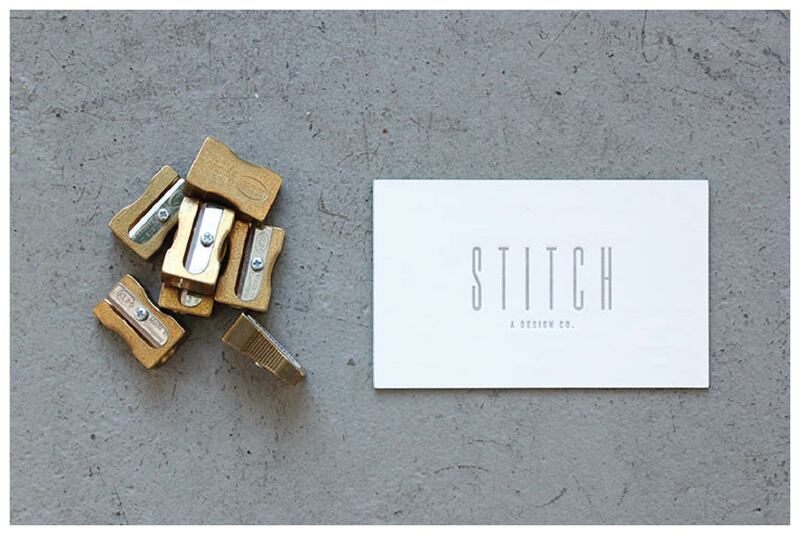 1 Comment > Tags: Gold Foil, Identity Design, Letterpress, Stationery, Stationery Package Design, Stitch Design Co.